Our goal is to enhance your life through sound, helping you live well and hear well. Using the latest in hearing healthcare treatment, the audiologists and staff at Advanced Hearing Group have been helping our patients enjoy the sounds of life since 2004. Specifically, our services include hearing tests, hearing aids, ear wax removal, middle ear testing, inner ear testing, aural rehabilitation, and vestibular testing. In addition, we offer hearing aid technology and smart phone devices (including the iPhone and Android smart phones), tinnitus treatment and digital hearing protection. 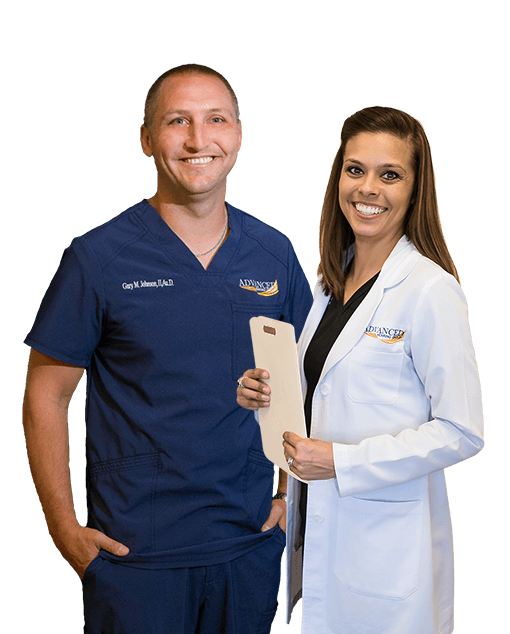 With audiologists in Mesa, and two offices in Scottsdale, we are able to offer a full range of audiology services to the residents of Mesa, Chandler, Tempe, Gilbert, San Tan Valley, Scottsdale, Fountain Hills, Queen Creek, Apache Junction, and the entire Phoenix metro areas in Arizona. With cutting-edge hearing aid technology, you can now experience crystal clear phone conversations, vibrant music, clear-sounding turn-by-turn navigation, and more. In addition, audio paired with your made-for-smart phone hearing aid is delivered wirelessly from your smart phone (iPhone and Android), iPad, or iPod. Contact Advanced Hearing Group to learn more about this and other ground-breaking hearing technologies. 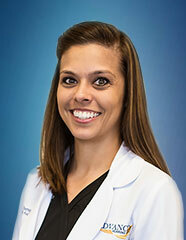 Our audiologists and staff are committed to making your visit convenient, comfortable, and easy. 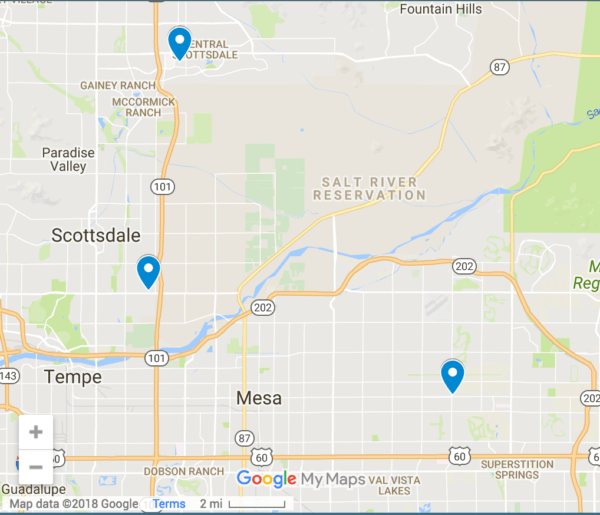 With three centrally-located offices in Mesa and Scottsdale, and convenient online appointment scheduling, we promise to respect your time. Our Scottsdale offices even have Saturday appointments available. 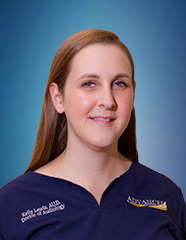 You will not find another audiologist who is more caring, thorough, and compassionate than our providers. Furthermore, we understand that hearing loss is frustrating, and that many people have trouble adjusting to treatment. The difference is, we are 100% committed to your satisfaction. 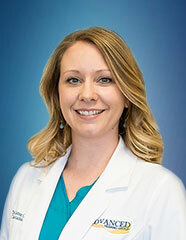 In addition, we communicate closely with your personal physicians to help you hear well and live well. We promise to always take the time to listen and talk with you one-on-one, ensuring that we answer all your questions thoroughly. We promise to always take the time to listen and talk with you one-on-one ensuring that we answer all your questions thoroughly. 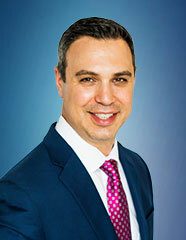 Every member of our professional team is highly trained and extremely focused on your hearing and balance needs. We promise to always take the time to listen and talk with you one-on-one ensuring that we answer all your questions thoroughly. Each Audiologist carefully explains your options and assists you in making decisions that are best for you. Our goal is to enhance your life through sound, helping you live well and hear well. 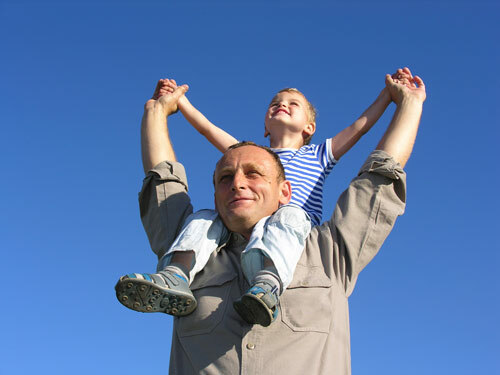 Scheduling a hearing test is the first step toward better hearing! We offer both Audiometric testing as well as Supra-Frequency Audiometry tests. Having your hearing tested will allow our audiologists to diagnose the type and severity of your hearing loss as well as the most effective treatment options. 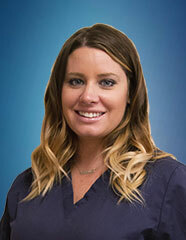 We want to thank Dr. Johnson and the staff at the South Scottsdale office for their prompt service. When I had a problem with one of my hearing aids, they saw me within an hour of my call to their office, and resolved the problem in a few minutes. We appreciate a business that is so helpful and caring. As a person who was just diagnosed with tinnitus and some hearing loss, I decided to see Dr. Gary Johnson and discuss if hearing aids would be beneficial to me. Dr. Johnson gave me a thorough examination and evaluation, and recommended hearing aids for me to help with the hearing loss and help quiet the tinnitus. I have been wearing my new hearing aids for about 2 months now and I am so happy with them. Dr. Johnson did a wonderful job evaluating what would work for me. 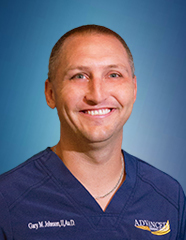 He is very pleasant, listens to the needs of the patient, answers all questions, and makes you feel very comfortable. I have been helped with the hearing aids for both my tinnitus and hearing loss. Don’t hesitate to go see Dr. Johnson if you are in need of someone who can help with your tinnitus and hearing problems. He is the best in the business. I had a hearing aid quit on me. I went into the Mesa location and was greeted by a pleasant young lady and was promptly helped to get my hearing aid working again. And there was no charge ! !Great service and pleasant staff. What a great experience !! We want to thank Dr. Johnson and the staff at the South Scottsdale office, for their prompt service, when I had a problem, with one of my hearing aids. They saw me within an hour of my call to their office and resolved the problem, in a few minutes. We appreciate a business that is so helpful and caring. Ear Candling – A Safe Earwax Removal Technique, or Not? 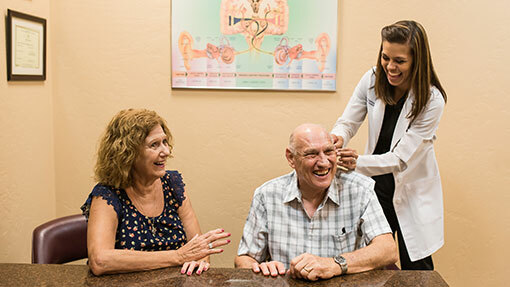 Advanced Hearing Group is a full-service audiology clinic with locations in Mesa, South Scottsdale, and North Scottsdale.